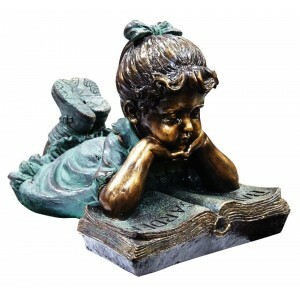 If you're on the hunt for the best bronze statues, we're up to the challenge of giving you the best in the market. 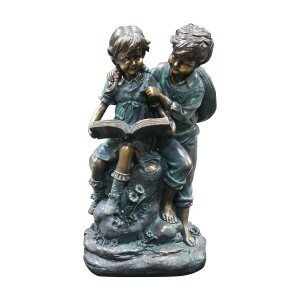 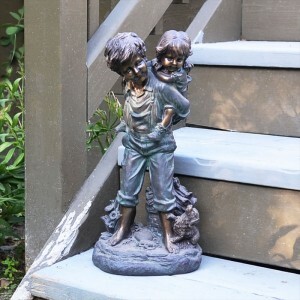 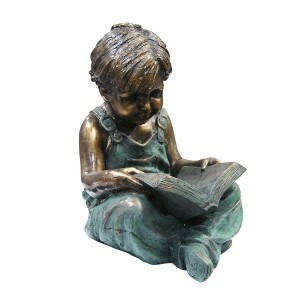 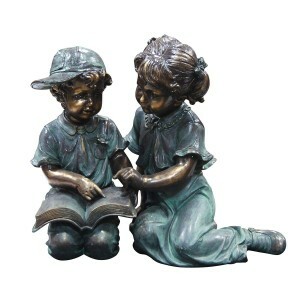 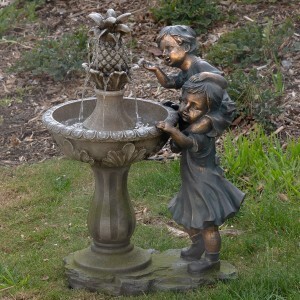 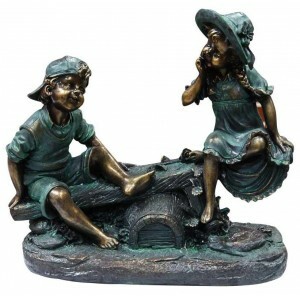 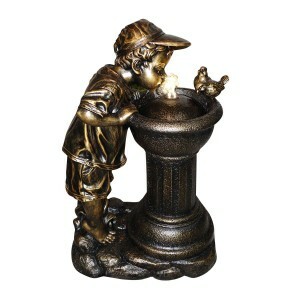 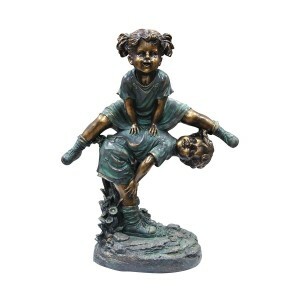 These bronze statues are "boy and girl" themed so expect to find a boy, girl, or both in these statues. 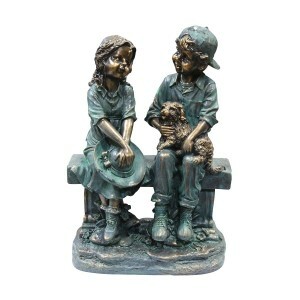 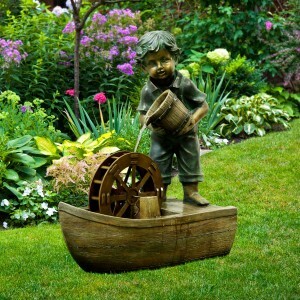 Each statue depicts a unique scene which you'll be sure to love.